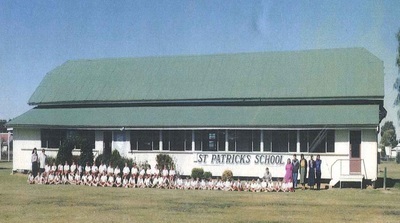 The school we now know as St Patrick’s Catholic Primary School was, over the years, also known as Allora Convent School and St Joseph’s Catholic School. The school was first officially opened on January 23rd, 1916 by Archbishop Duhig. Father Carroll was responsible for ensuring that a school and convent was opened in this area. 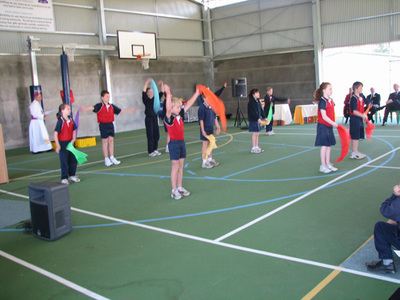 In the first year 108 students were enrolled. There were boarders attending the "Convent School" from the very first year. These boarding students were housed in the convent building and were cared for by the Sisters. When the school buses began operation in 1957, the option to board was no longer offered by the school. 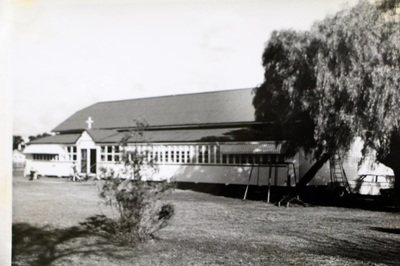 The first three staff members of the school, who trained the children up to perform at the opening, were musically talented Sisters of St Joseph: Sister M. Raphael (a music teacher), Sister M. Amata (the founding principal and an accomplished pianist) and Sister Joseph Edward (a gifted singer). 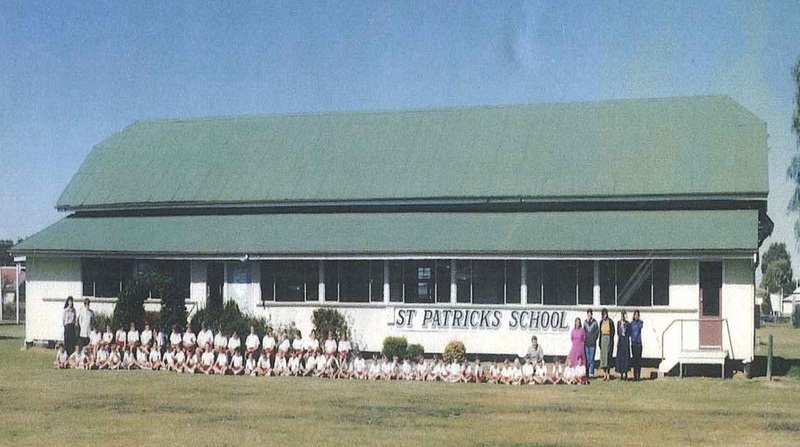 They started a rich tradition which continues to this day, with the current students of St Patrick’s often called upon to perform in community concerts and events. 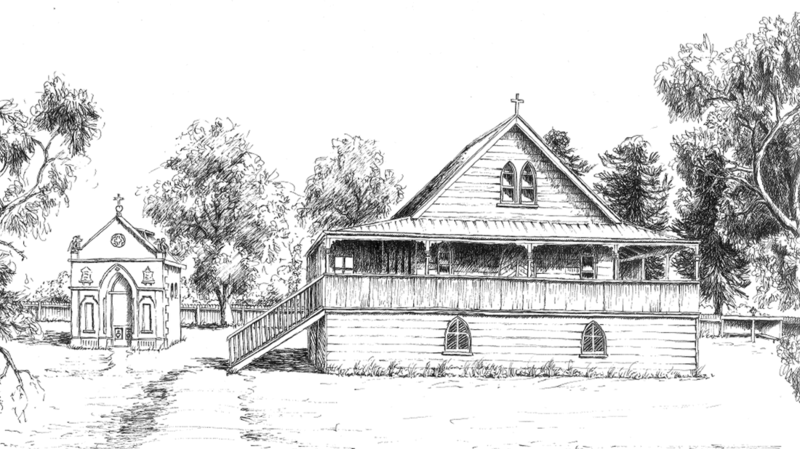 Prior to a Catholic school being built in Allora, lessons were first provided in the Allora Catholic Church which was built in 1871. 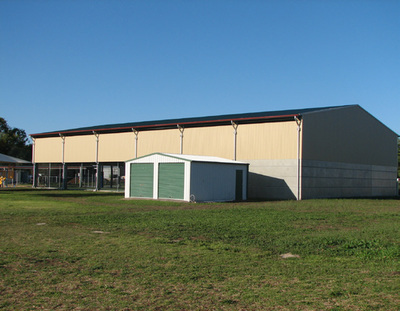 A hall was later moved onto the present site of the school and this was used for classrooms. This second school building was known as O'Callaghan's Hall. It was moved through the town in 1921 from Drayton Street to the school grounds by traction engine. It was then renovated and used as the school until 1994. Many concerts and musicals were staged in this building and it was also used as a venue for dances and balls. In 1994 the hall was removed so the present building could be built. 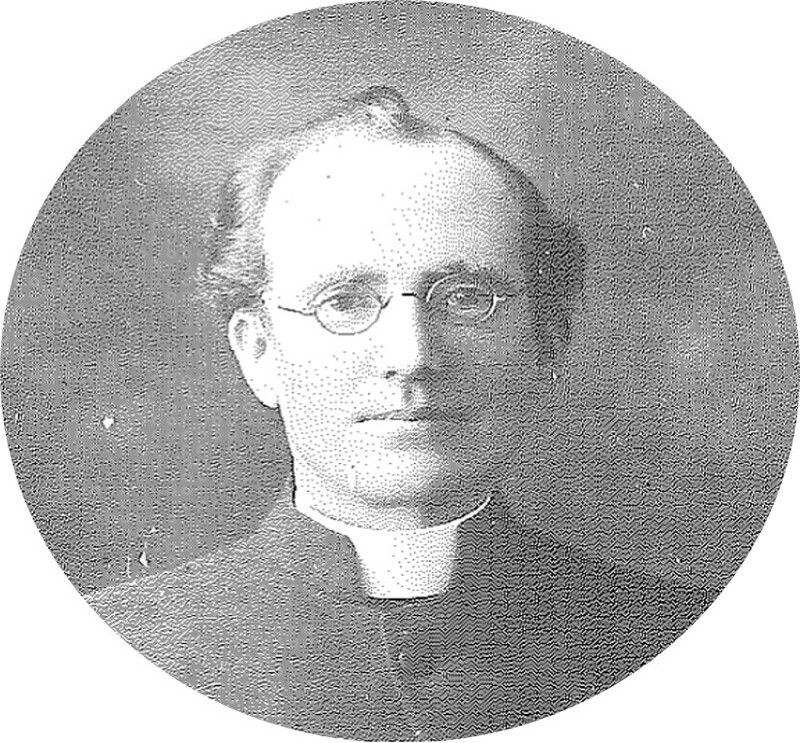 The newly rebuilt school was blessed and opened by Bishop William Morris in 1995. The Sisters of St Joseph staffed the school totally for 52 years, with Sister Francesca being the last religious principal of St Patrick’s. The first lay principal was appointed in 1986. ​In March of 2016 the school celebrated its centenary year with school community members past and present. 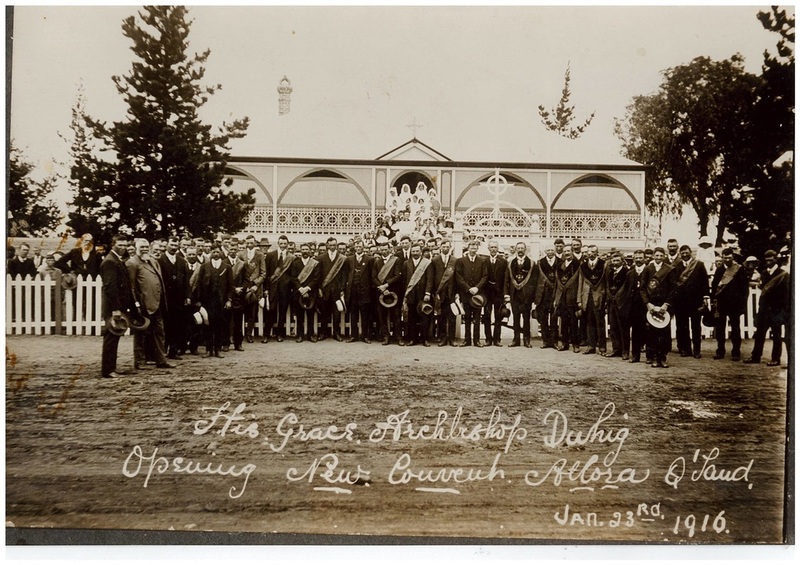 The actualisation of a Catholic school in this area was quite an achievement as Allora was only the third centre on the Darling Downs to have a Convent School – the first two being found in the much larger townships of Toowoomba and Warwick. 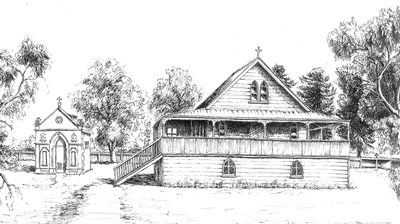 Therefore the building of the Convent and Convent School in Allora is a tribute to those who pioneered this dream and who worked so hard to achieve it. The parental community continue to play an active and integral part in the achievement and direction of the school with a strong and supportive Parents and Friends group. There also continues to be strong ties between the parish and the school. St Patrick’s School is true to its mission of being a welcoming faith community, centred on the person of Jesus Christ. 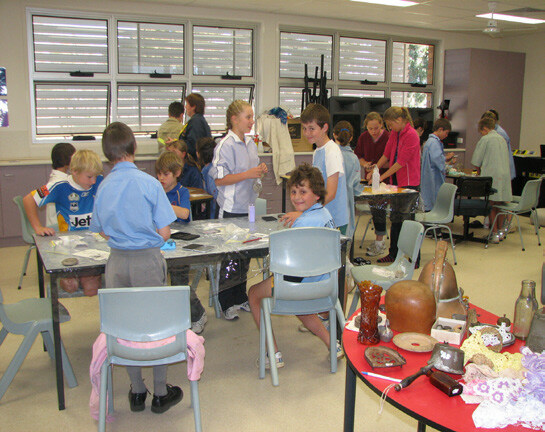 Visitors to the school often comment on the warmth of the school community, demonstrated by the staff, students and families of the school. As an integral part of the Catholic Church, our mission is also to help develop the full potential of each person, drawing on the riches of the past and present and fostering hope in the future. 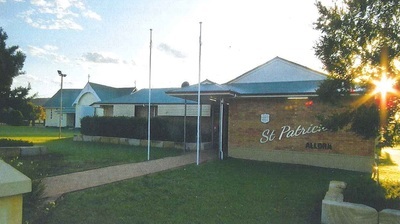 Even though St Patrick’s is only a very small school with a varying enrolment of between 60 and 80 students, children are encouraged to participate in many activities in the wider community, including cultural, academic, religious and sporting competitions and events. Sisters: Margaret Dwan, Brigid Ryan, Margaret Chandler, Frances Fitzgerald, Christine Henry, Monica Cavenagh. Tom Collins, Willie Ryan, Tom Cowley, John Cowley, Peter Cavenagh, Wayne Bennett, Wayne Lyons, Brett and Steven Gibson, Jonathon Denny, Bevan Crothers. Please click on the images above to reveal captions and a larger version of the images.